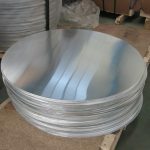 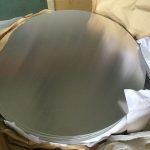 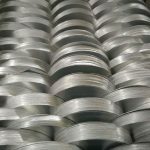 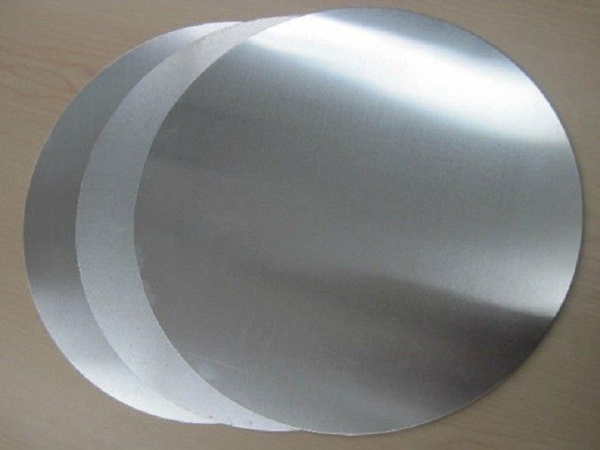 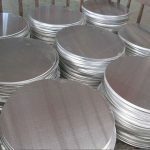 Since our inception in this industry, we are known as one of the foremost manufacturer and exporter of an excellent stock of Aluminium Discs Circles that also includes Anodised Aluminium Discs Circles. 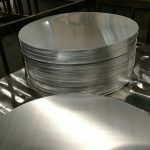 Widely used for manufacturing a variety of cooking utensils and other electrical items, these are manufactured in complete compliance with industry standards using supreme quality aluminum. 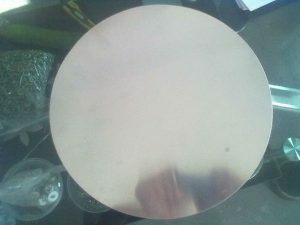 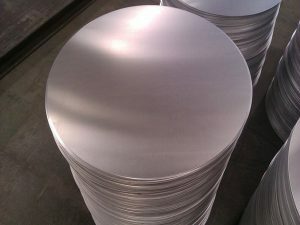 These Aluminium Discs Circles are offered to clients in different dimensions to meet their individual requirements. 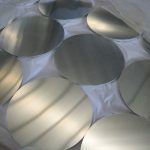 13 Payment terms T/T, L/C, West Union, etc. 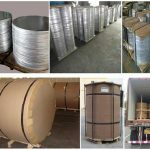 16 Trade Terms FOB, CFR, CIF, Ex-work, etc. 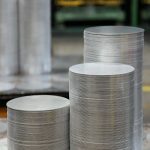 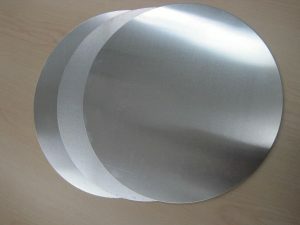 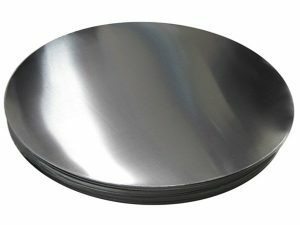 If you are wondering why cookware manufacturers use 3003/3004 aluminum instead of some other aluminum alloys that have slightly higher thermal conductivity, it is because 3003/3004 aluminum is inexpensive, is easily formed (i.e., made into different shapes and sizes of cookware), has durability/strength good enough for kitchen cooking, and is more corrosion-resistant than many other aluminum alloys. 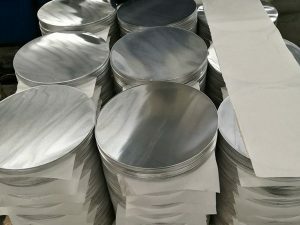 That last factor is very important, since commercial and residential cookware is continually being banged into drawers/sinks/stovetops and being left with water, saltwater, and acids in them at all sorts of temperatures.